CKR IT Consulting employs certified data centre design professionals to ensure the correct expertise to design scalable, fault tolerant and energy efficient data centre facilities. CKR IT Consulting, along with the rest of the CKR Group, has the expertise and the means to consider all the components that make up a data centre including data centre infrastructure management and predictive modelling technologies ensuring centralised management. High and low-density designs are carefully considered in line with effective space utilisation and energy efficiency. CKR IT Consulting can also assist with TIA-942 and Uptime Institute standards compliance and certification. CKR IT Consulting’s data centre expertise can be applied to both existing facilities and/or greenfield projects. Data network (Wired and Wireless). Structured cabling (Fibre Optic and Copper). 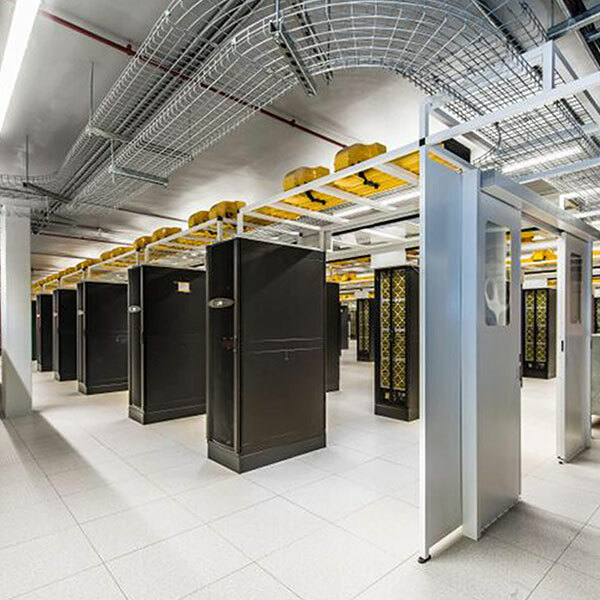 Specialised Data Centre Design including MEPD, ICT, DCIM, DCMP and ELV Services. ICT and Facilities Infrastructure Audits. Risk Mitigation and Business Continuity Analysis. The CKR Consulting Group, incorporating CKR IT Consulting, is a truly multi-disciplinary consultancy and can therefore design, model and implement fully comprehensive solutions encompassing all the components typically associated with small, medium and large-scale ICT and facilities infrastructure. CKR IT Consulting can assist with the formulation of ICT strategies, considering factors such as effectiveness, flexibility, scalability, capital and operational cost, efficiency and reliability. As already mentioned, this is underpinned by constant research.